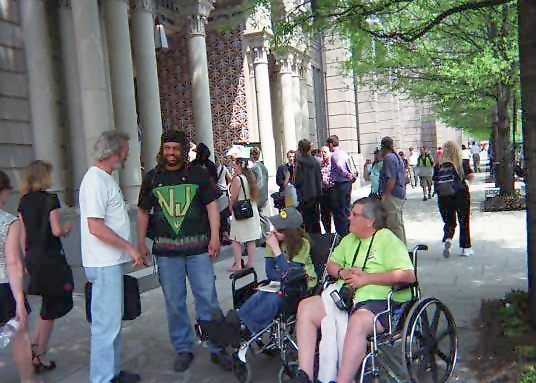 IMMLY's 2004 NORML Conference Pix! 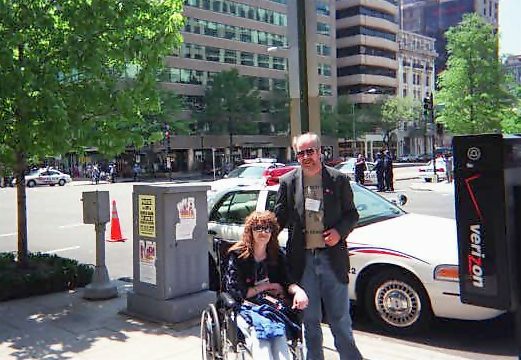 Jim and Jacki at the Capitol on NORML lobby day. 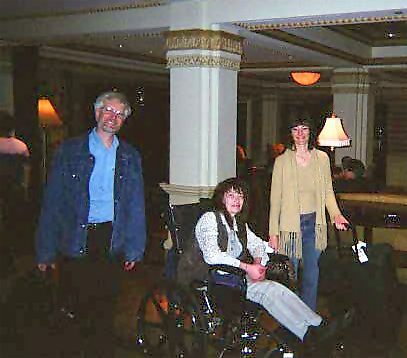 Jacki with Robert and Angel Raich. 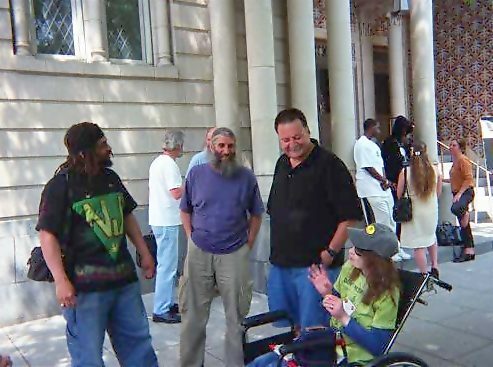 Jacki with NJ Weedman, Skip and Pete Christopher. 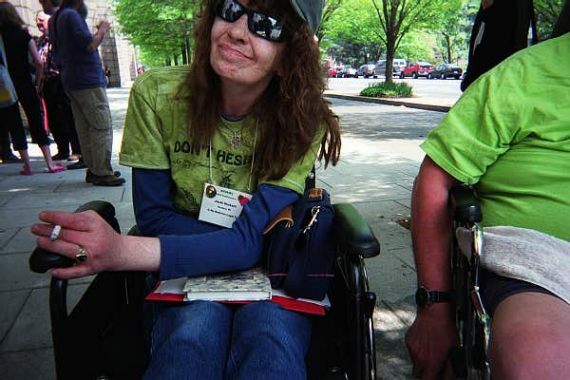 Next Play Video's Skip and Pete with Jacki and the Weedman. Jim and Weedman with Jacki and Osch. 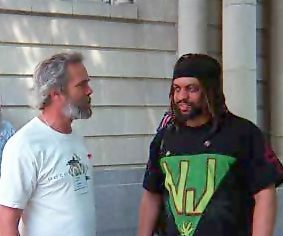 Jim with Weedman.COM! 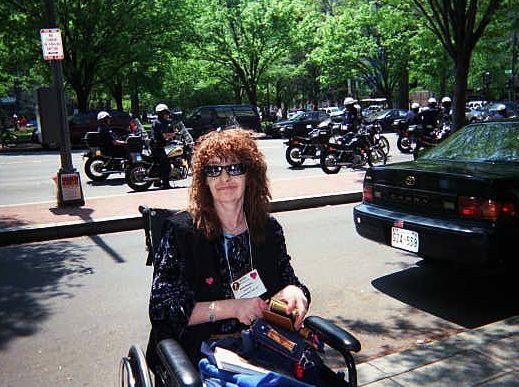 Jacki enjoying a break. Interviewed by Fredericksburg. COM. World Bank protest at park across street drew the DCPD. 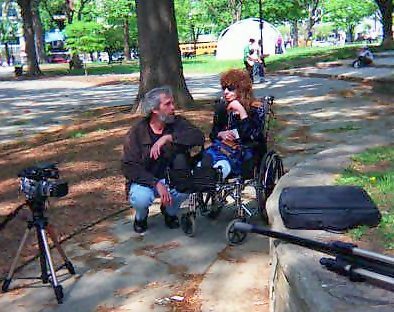 Video shoot in park. 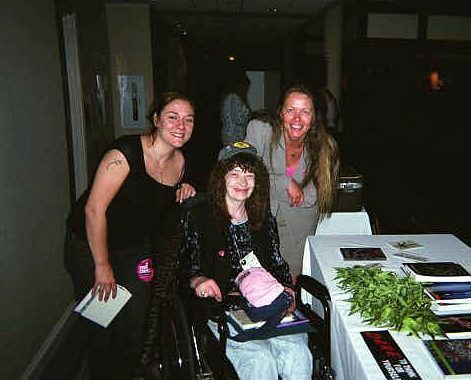 Steph, Jacki and Mary Lynn. 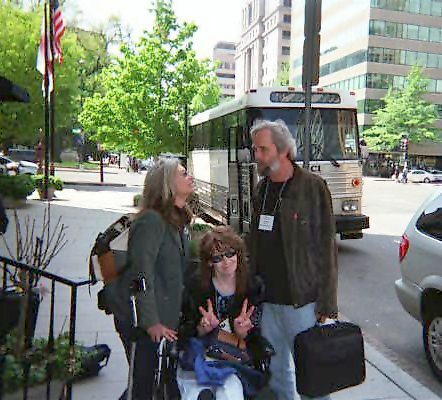 Lisa with Jacki and Jim. 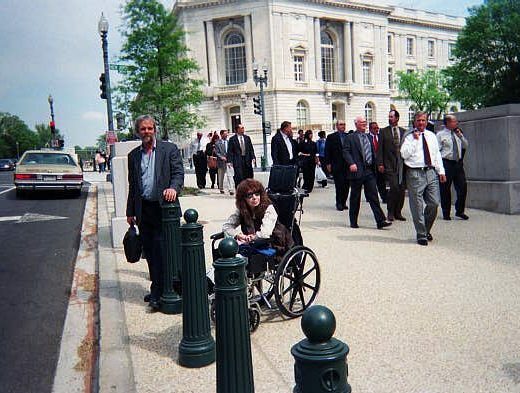 Jacki's standoff with DC cops.